The DOVE organization has the opportunity of ministering to the rural and oppressed people of the society from the interior parts for Telangana, India. Our primary focus is on the children, the widows and the old aged who are economically poor and socially backward or outcaste. Our organization offered Christ centric social services to the society. 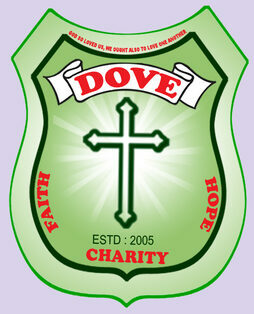 DOVE stands for Doosmons’ Orphanage and Village Evangelism. As the name stands, our organization is dedicated towards the orphan children and evangelizing the villages with good news and love of Christ. Through various ministries, we continue to seek to build relationships of trust and respect with the orphan / semi-orphan children, Old aged, socially / economically downtrodden and local pastors.